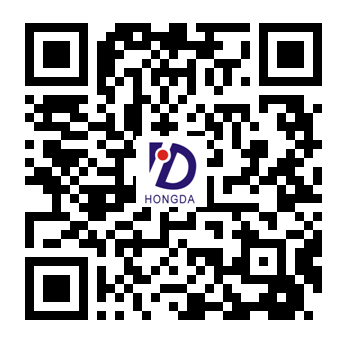 Hongda has its own textile and dyeing factory. It mainly engages in manufacture and sales of T/R fabric. There are five workshonps i.e. textile pretreatment, weaving, dyeing pretreatment, dyeing and finishing, and two centers of QC and R&D are in the Company.Our sales network covers the markets of Shanghai, Beijing, Guangzhou, Hong Kong, Europe, US, Japan etc. Since its inception, the company has kept developing steadily and successively, with high-quality products and professional services and has been highly favored by numerous famous brands at home and abroad.